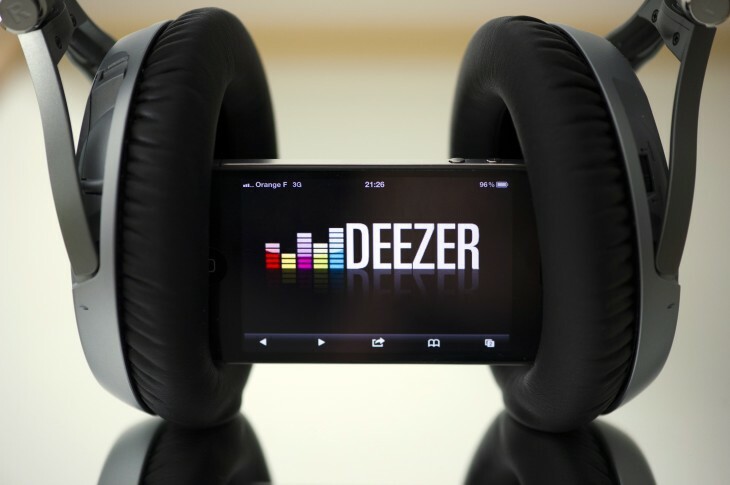 On-demand music streaming service Deezer has launched an app for Windows 8 today, grabbing an early lead over rivals Spotify and Rdio. The app is available to users in more than 180 countries, although there’s still no word on a wider release in what could be its most important market – the United States. Deezer is up against Microsoft’s own Xbox Music service and the recently launched Nokia Music+ app on Windows 8, although the latter is similar to Pandora in Last.fm in that it offers personalized playlists, known as ‘mixes’, rather than full-blown streaming. Deezer has 20 million songs in its library and is willing to offer them to anyone ad-free, at no cost whatsoever over the first 12 months. It’s a clever ploy and should entice a number of new users to the service, after which point they’ll be more likely to pay out for a regular subscription. A promotional video released today shows a clean and polished user interface, emphasized by a slightly off-white background and plenty of space for album artwork. Controls sit in the top right-hand corner and the entire experience is optimized for touch; a bonus for Surface RT and Surface Pro owners. That means large buttons for searching through records alphabetically, with pinch-to-zoom controls for looking at all of the search results or possible selections on a single screen. The Windows 8 design ethos is prevalent throughout, so it’s a significant departure from its browser-based version or competing services Spotify and Rdio. Sometimes that can curb originality from app developers, although in this instance it works nicely. Text is crisp and users can customize the app’s home screen much like they would with Windows 8 live tiles. Deezer also supports Snap, which means that it can sit alongside other applications available on Microsoft’s new operating system. Be it browsing the Internet or answering email, it’s nice to know that users can quicly select a new track without leaving their current task. Deezer has 26 million users and 3 million subscribers. The launch on Windows 8 today follows a recharged Android app released in beta earlier this month.